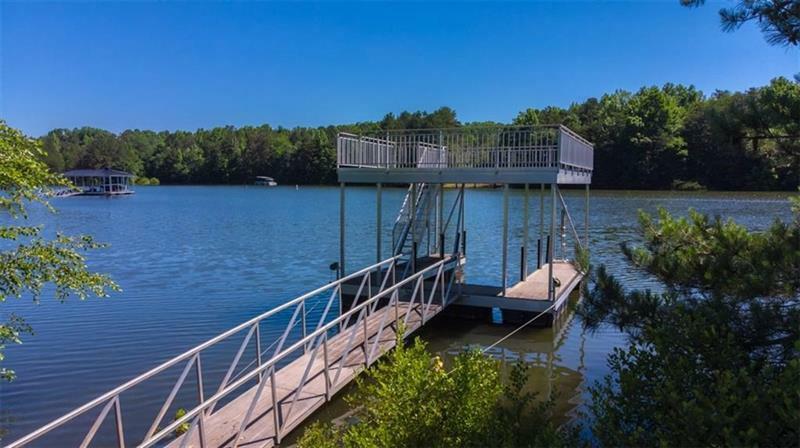 UNHEARD OF ACREAGE ON LAKE LANIER! Nothing else like this available. 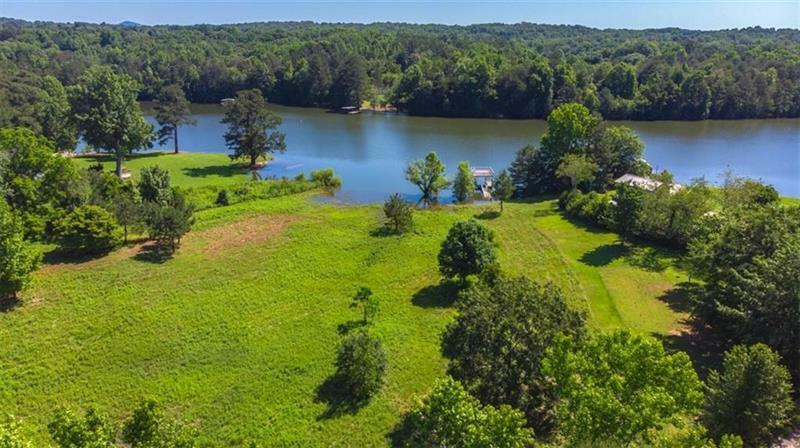 Completely level 3.7 acres in grass! 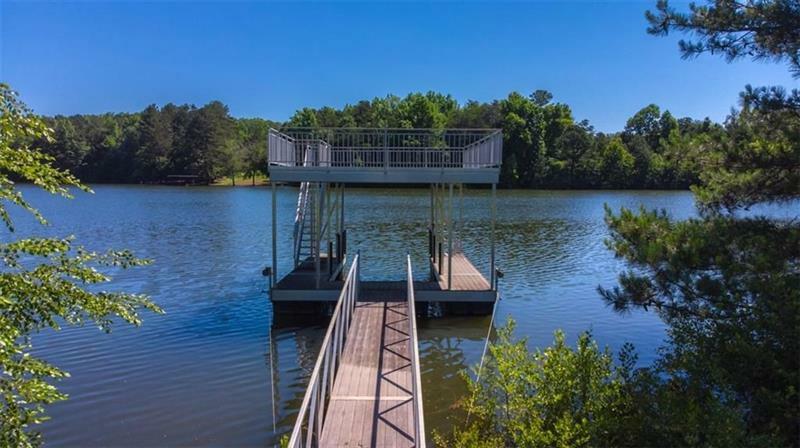 Double lot, 266' of lake frontage, end of road privacy, quiet neighborhood, expansive view, suitable for horses, partially fenced. 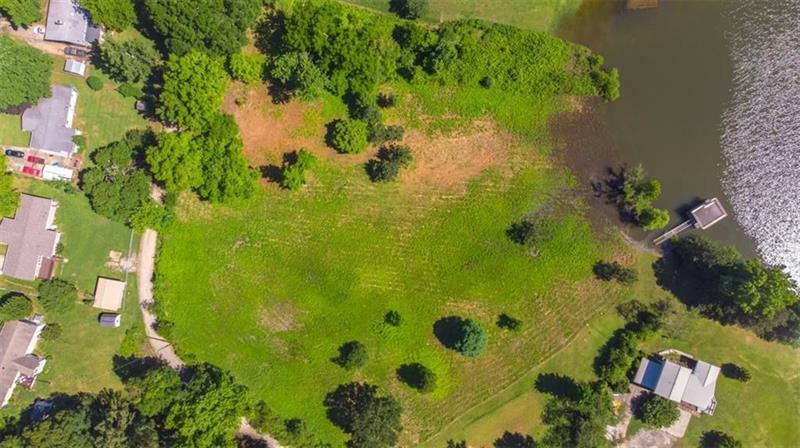 Perfect estate lot for your dream home, or divide and build 2 homes. Aluminum single-slip dock included. Seller will consider dividing.